APR is a specialised recycler of plastic scrap. 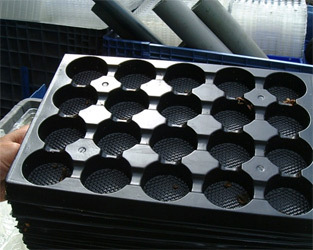 Many plastic recyclers are interested in only a few types of plastic; we buy and recycle a wide range of plastic scrap. 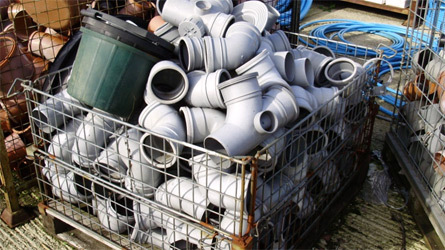 (see our definitions page to help you identify what type of plastic scrap you have to sell). We buy plastic scrap in granulated, pellet, shred or original form. APR sorts, washes and granulates plastic scrap and sells it as quality recycled plastic. Consistency: each load of plastic scrap should be of the same type from the same process or source. Contamination: Plastic scrap should be supplied free from contamination such as foams, metals, wood and other plastics. Plastic scrap must be on pallets. We collect plastic scrap from anywhere in the UK at quantities as low as 3 tonnes.